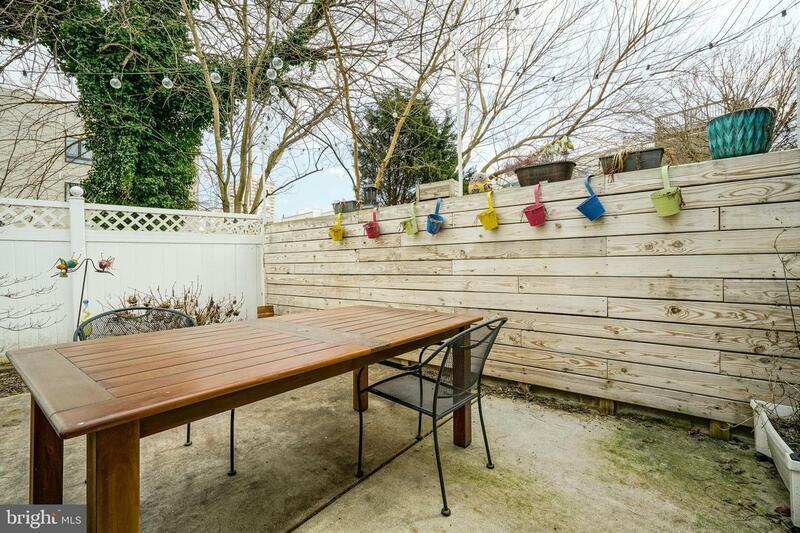 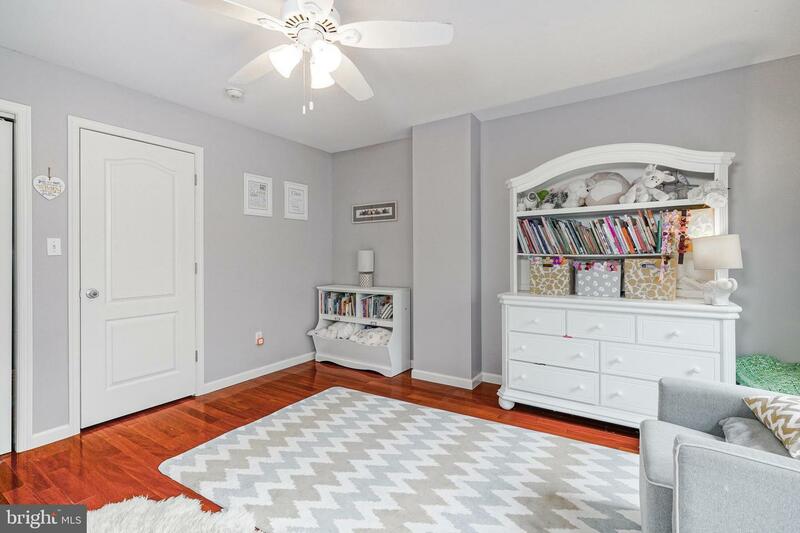 Situated in the Queen Village neighborhood, this home offers stunning hardwood floors and additional outdoor living spaces. 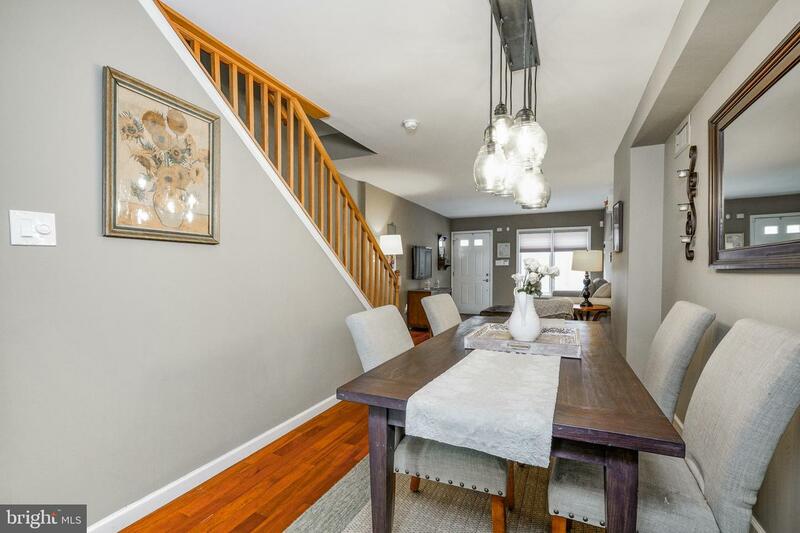 The first floor is ideal for entertaining family and friends boasting fantastic natural light through the spacious living room and gracious dining room. 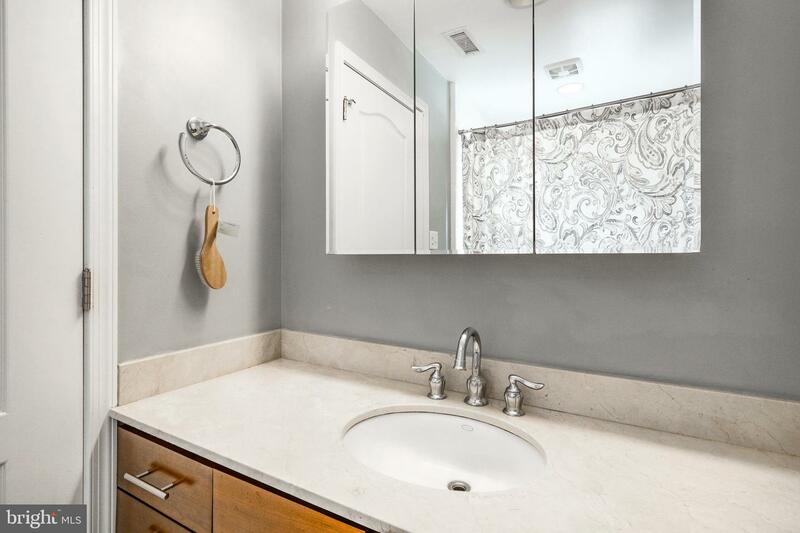 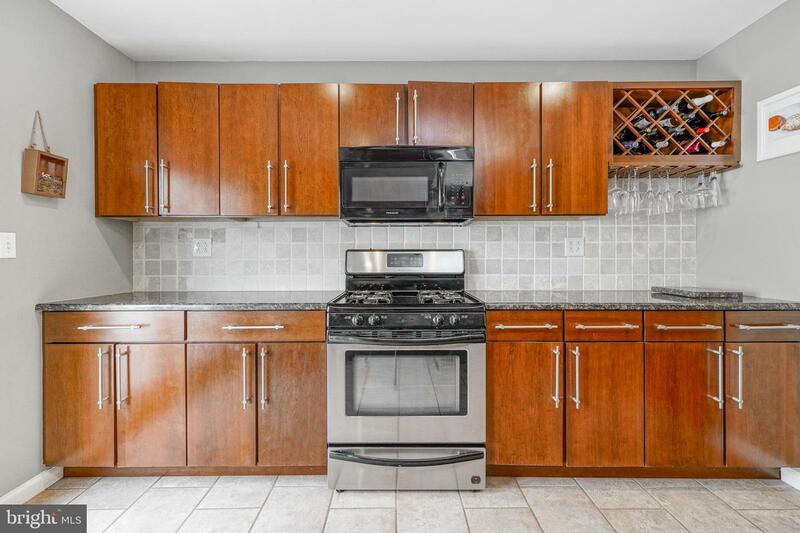 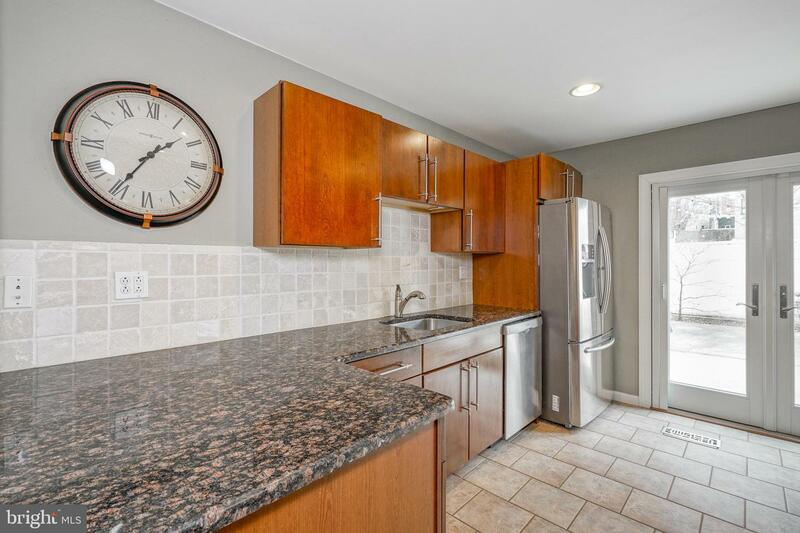 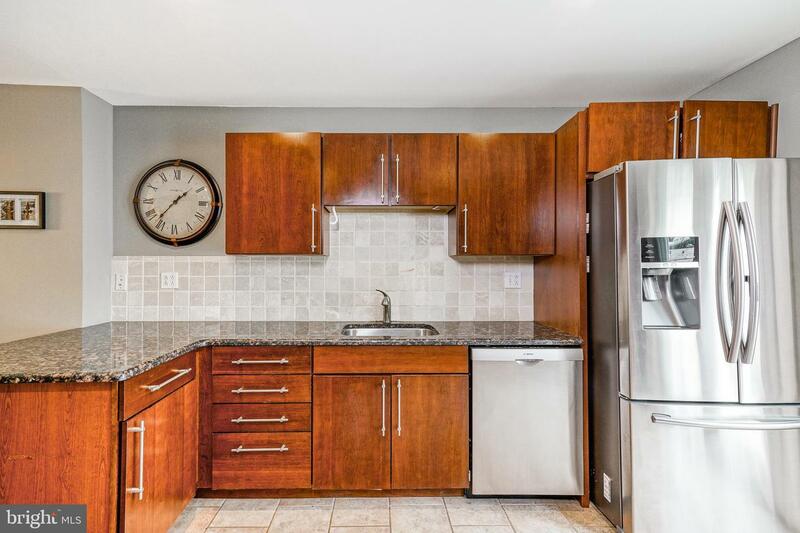 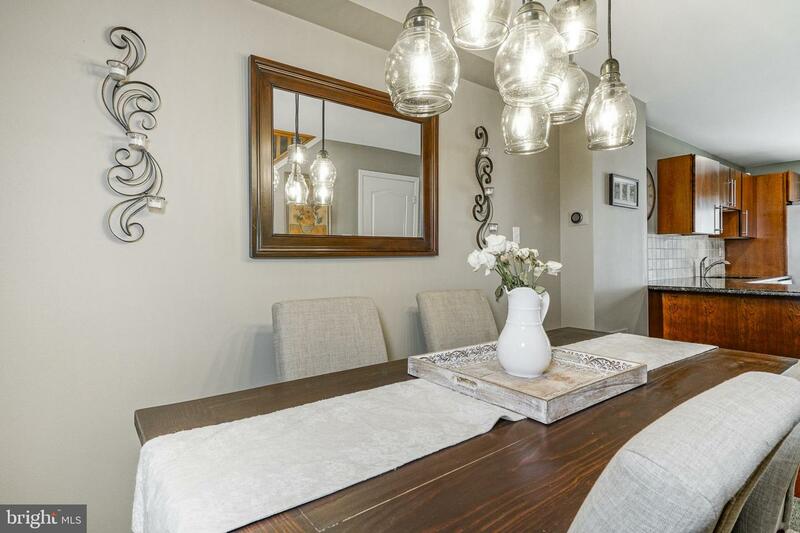 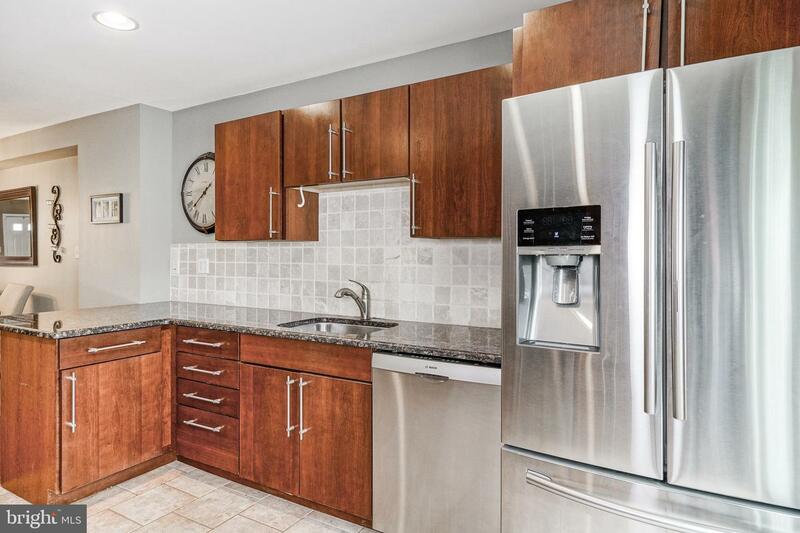 Enjoy hosting from your spacious sunlit kitchen featuring ceramic tile flooring, granite countertops, tile backsplash, stainless steel appliances, a wine rack and a plethora of storage space. 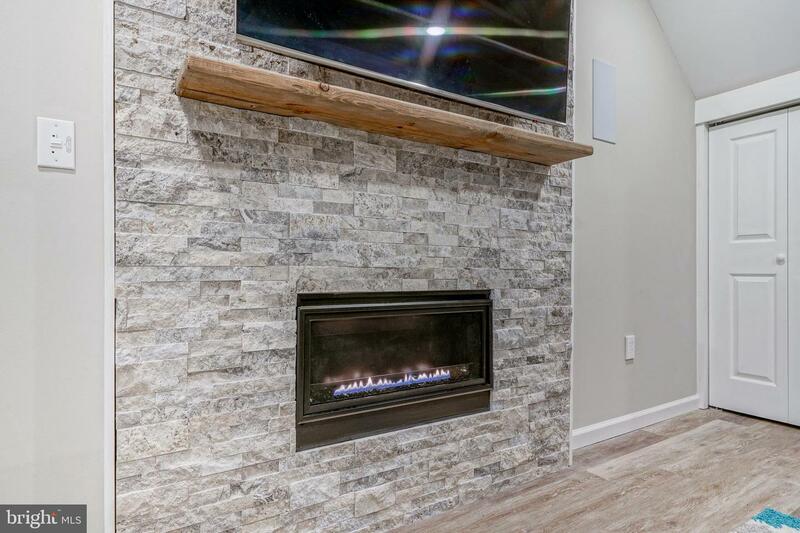 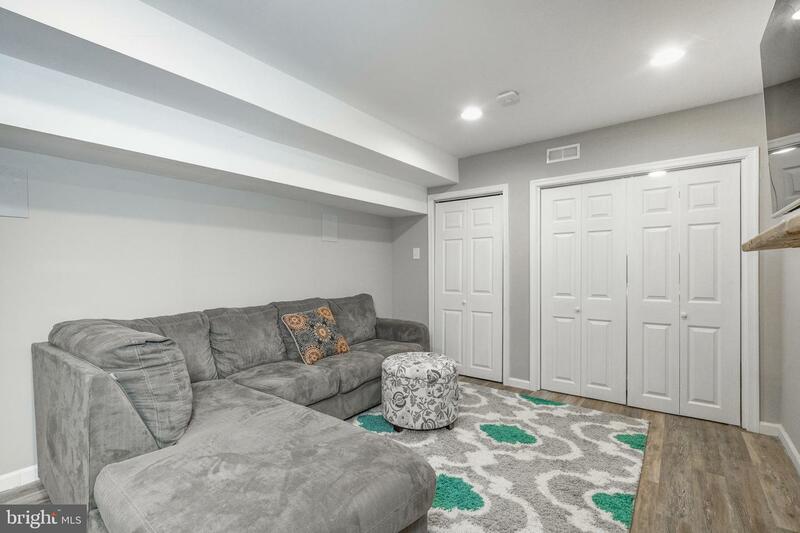 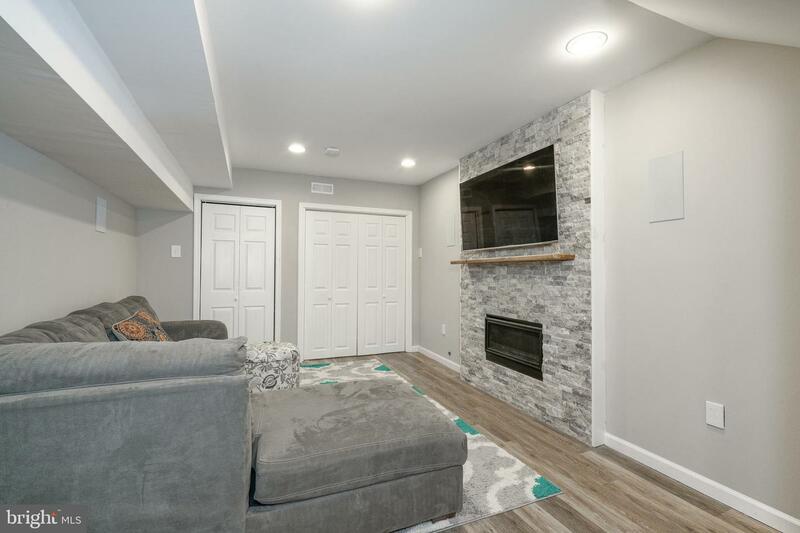 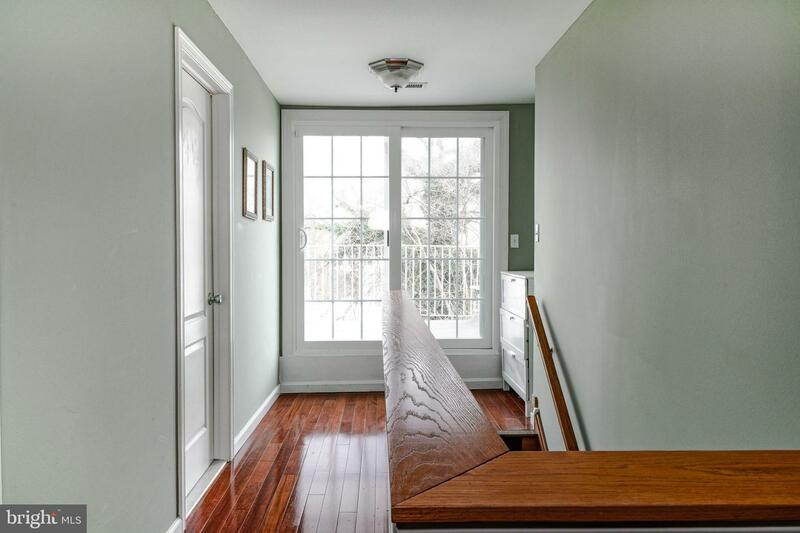 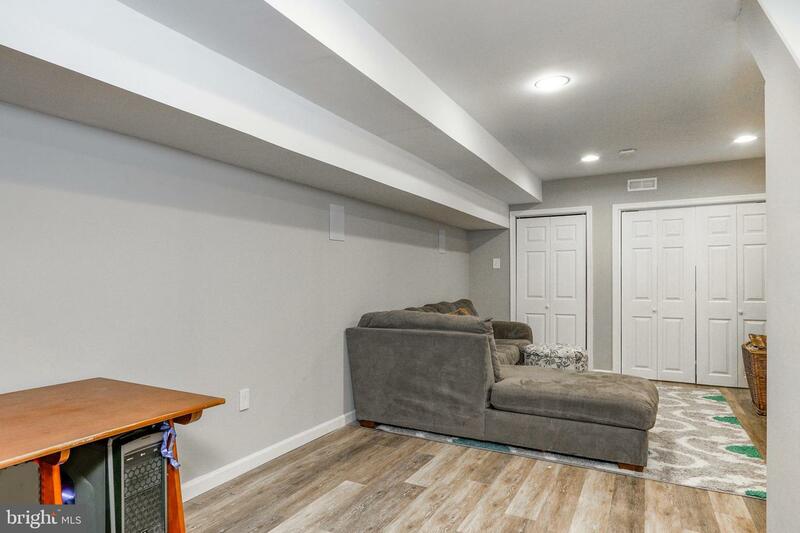 Make use of the fantastic finished basement which includes a gas fireplace with an attractive brick mantle, which can also be utilized as an office, den or playroom. 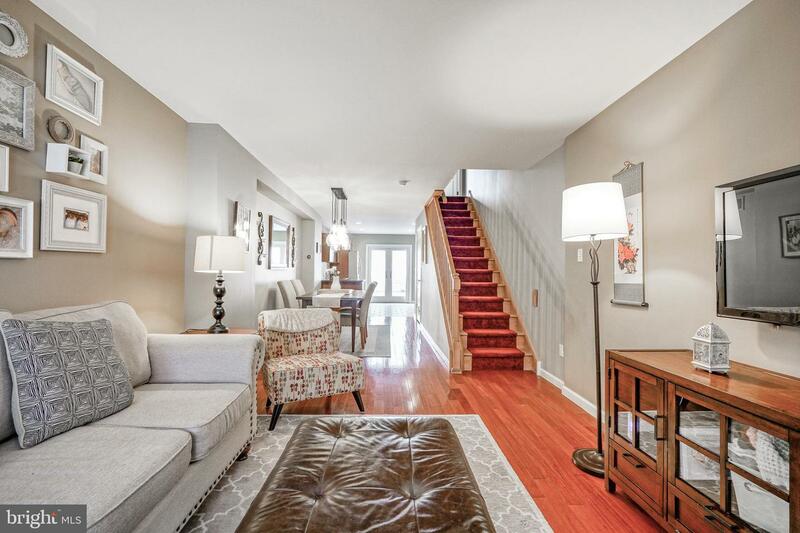 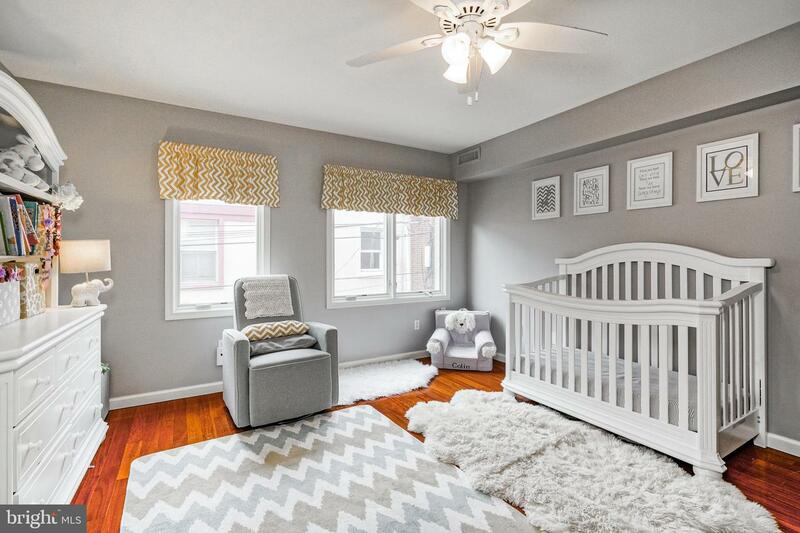 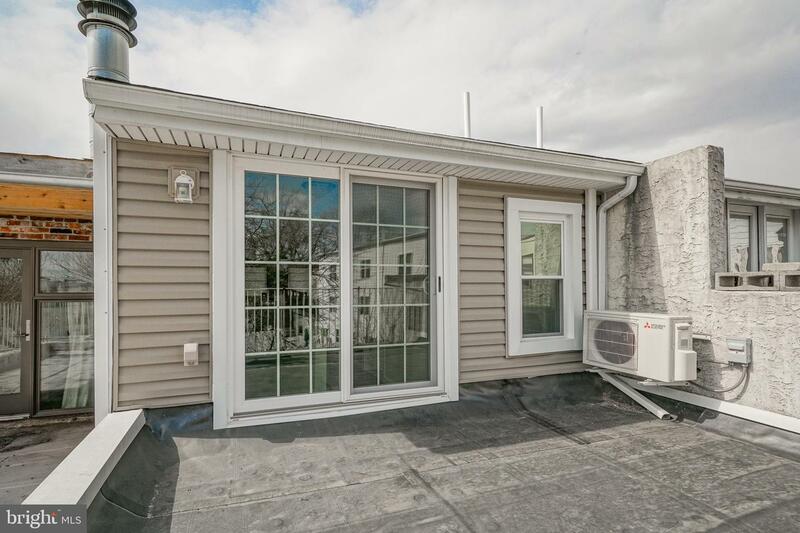 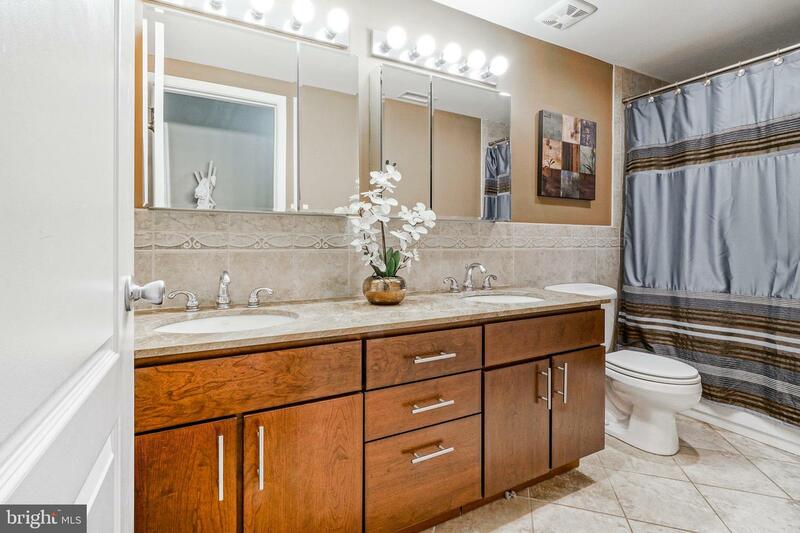 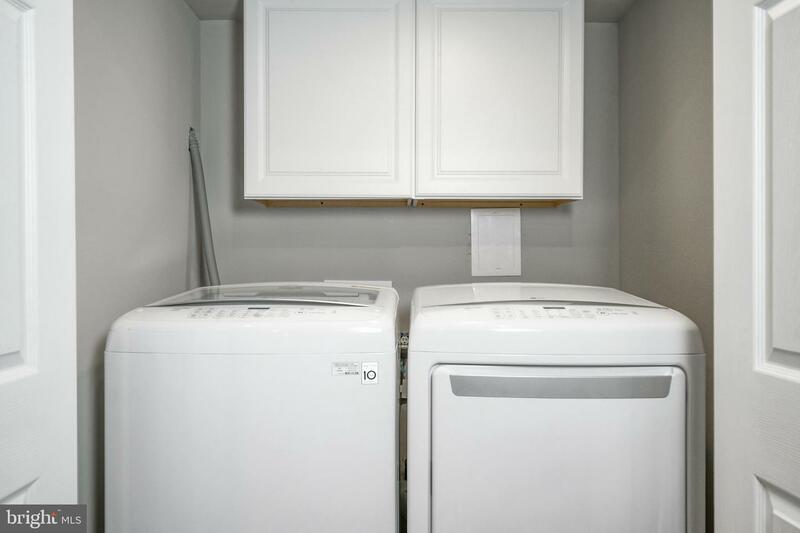 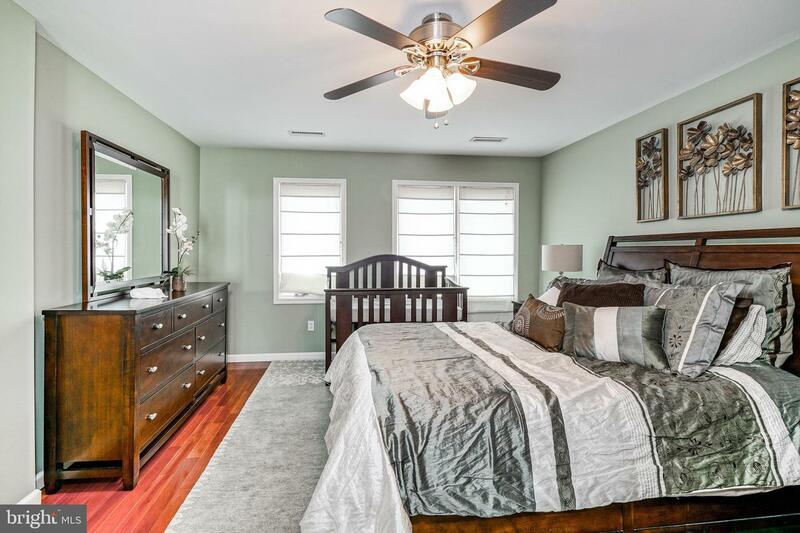 The second level includes a full bathroom plus two spacious and airy bedrooms that include ample closet space, hardwood floors, ceilings fans and fantastic natural light. 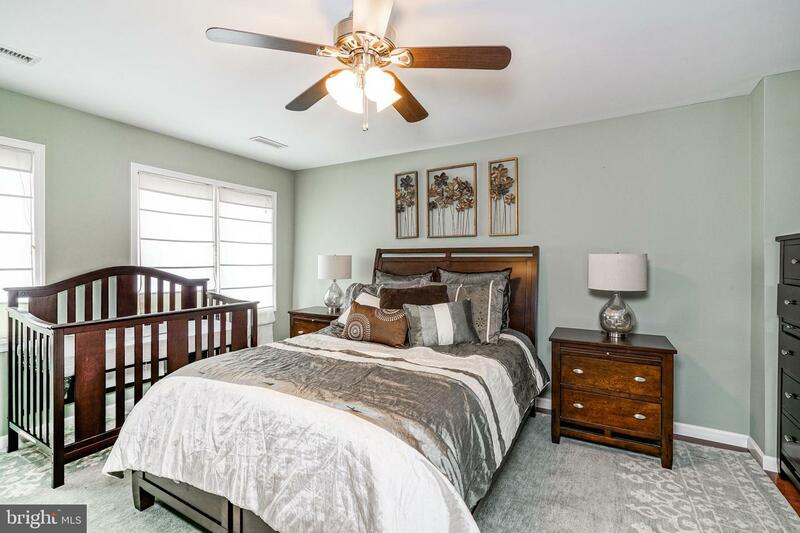 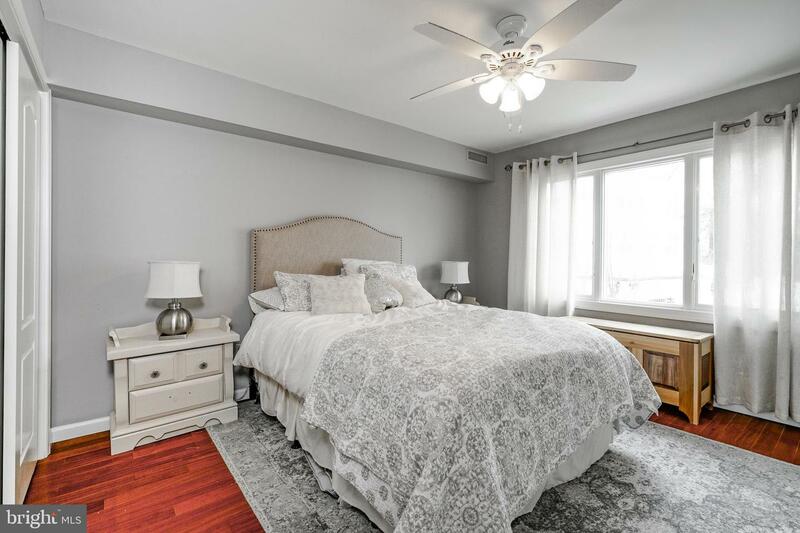 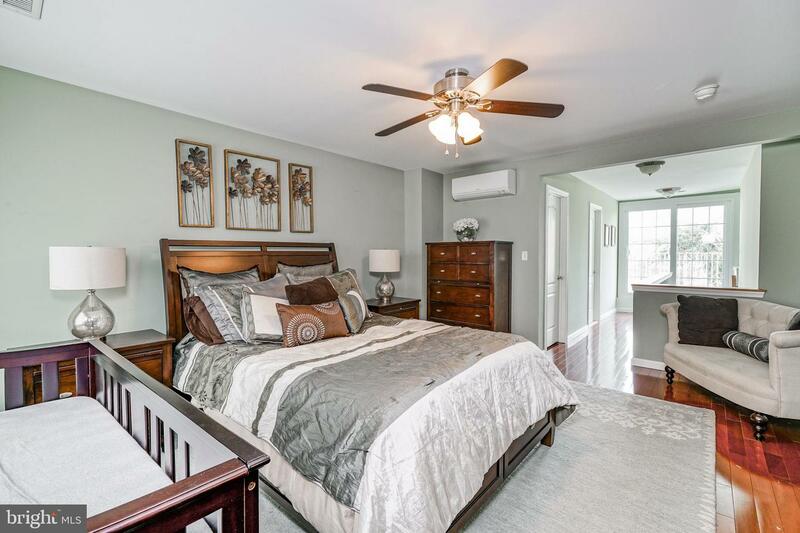 The spacious and naturally sunlit third floor Master Suite features hardwood flooring, en suite bathroom, a ceiling fan and access to the upper level deck. 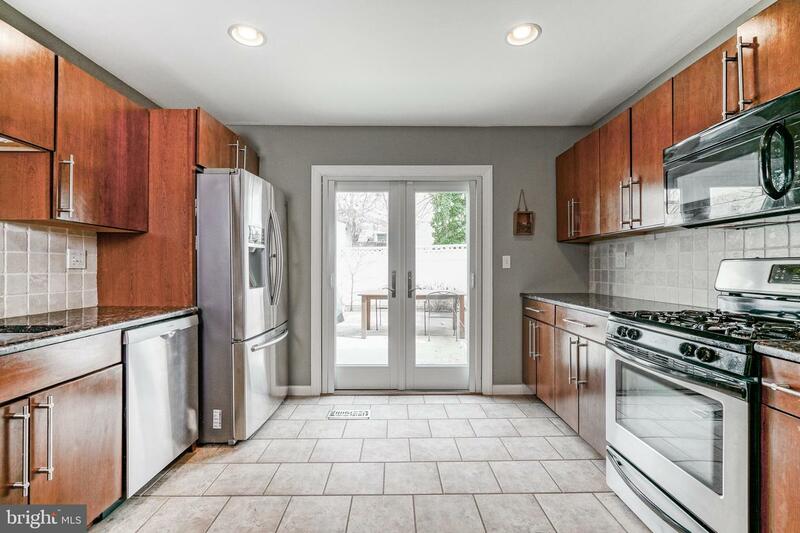 Enjoy all the perks of having extra outdoor living space in the privacy of the large fenced back patio which is off the kitchen through the French doors. 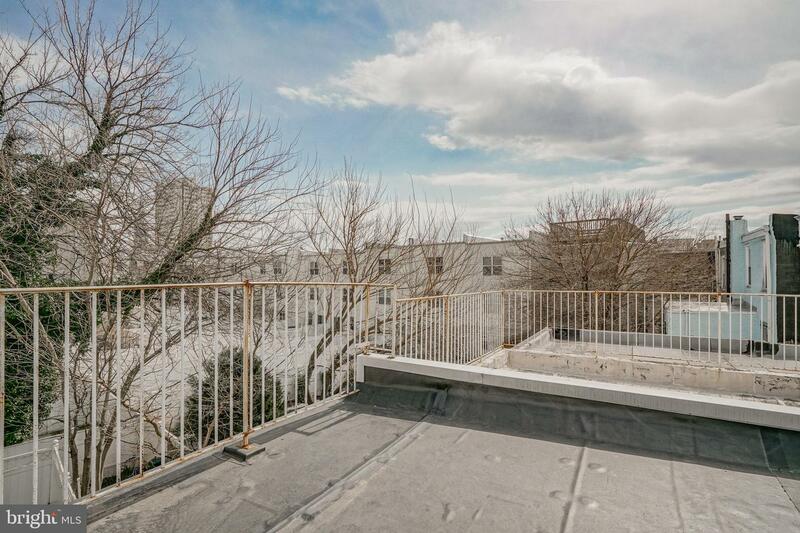 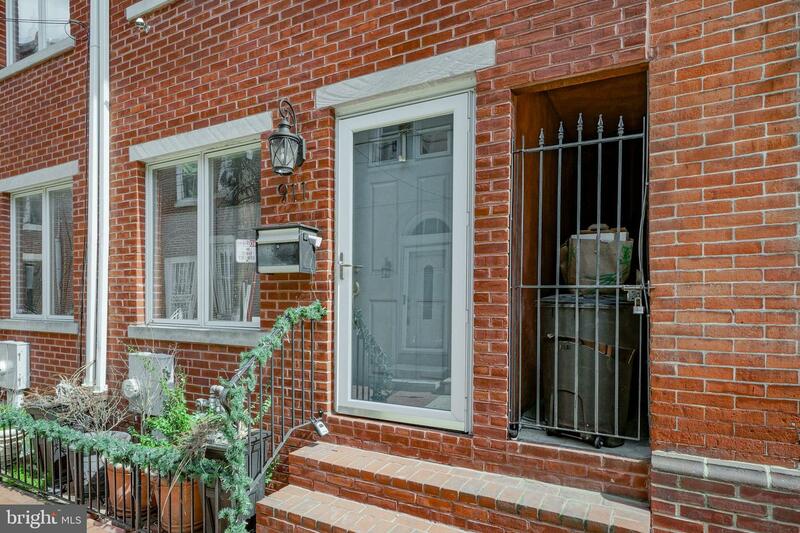 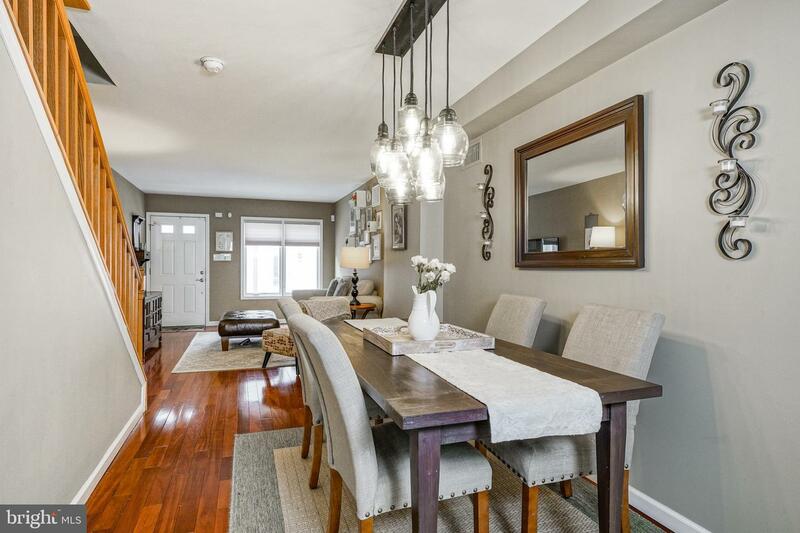 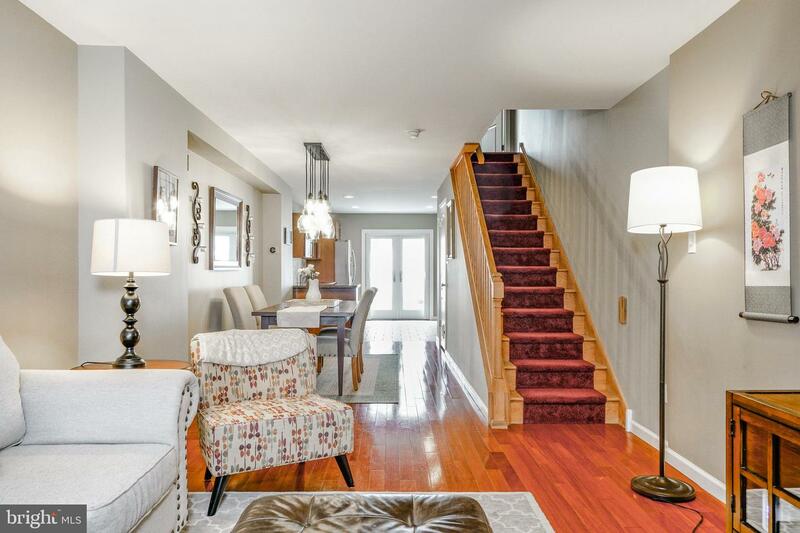 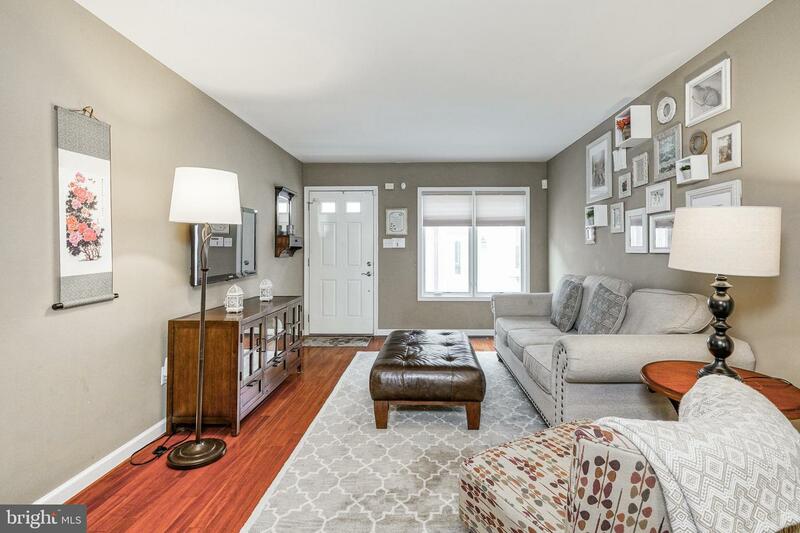 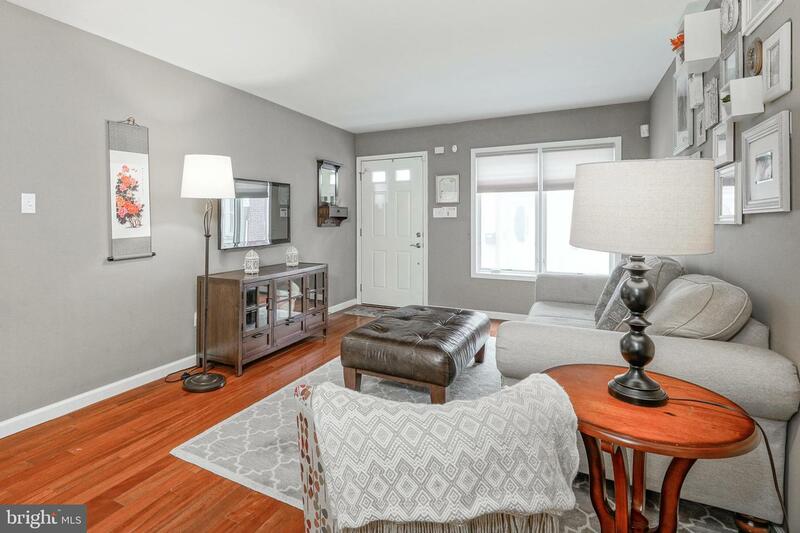 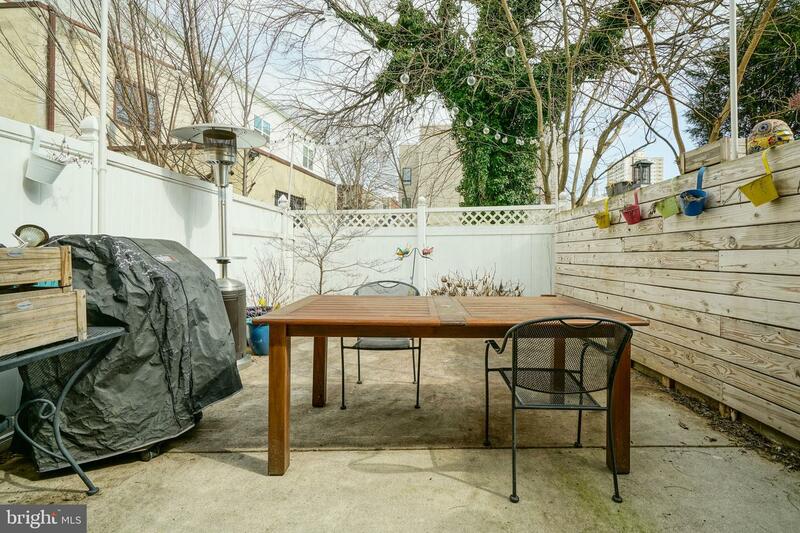 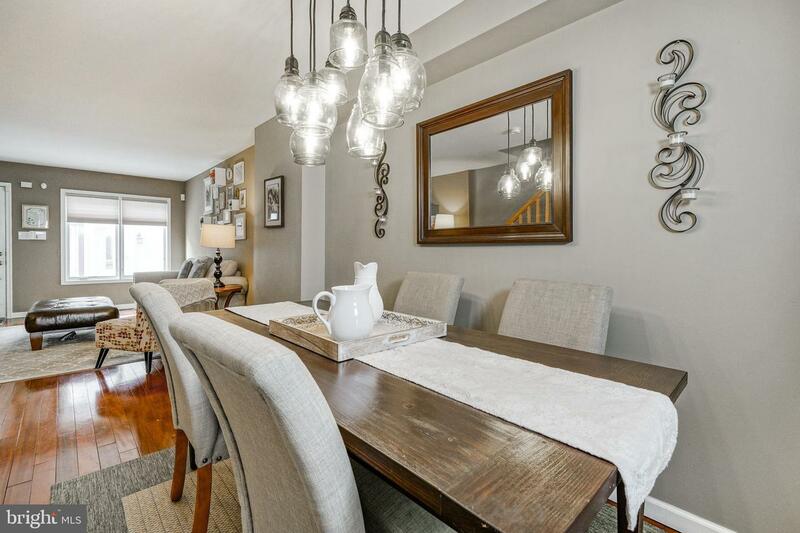 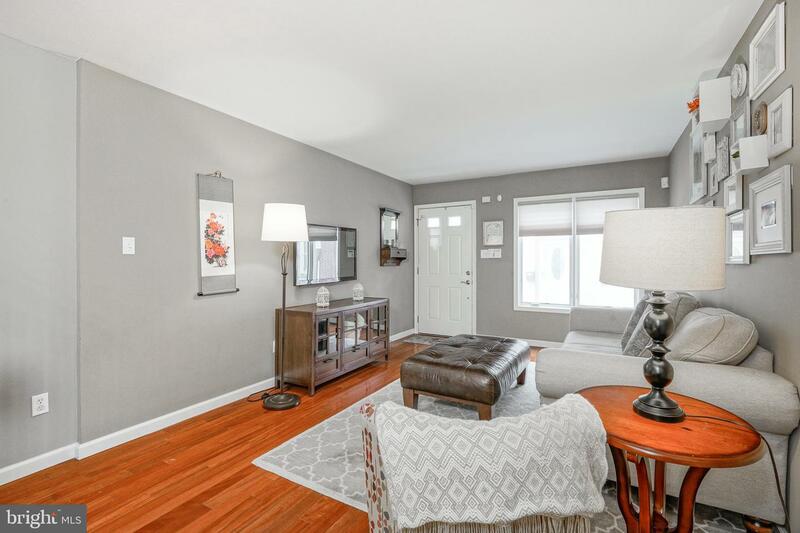 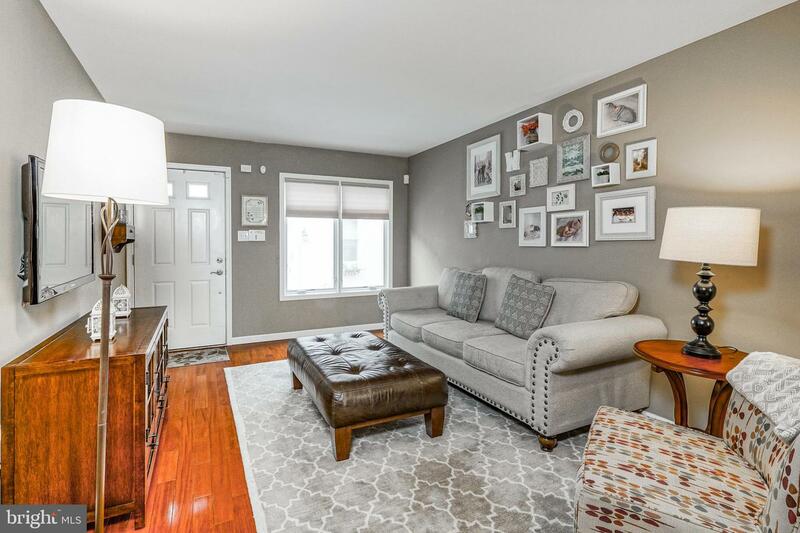 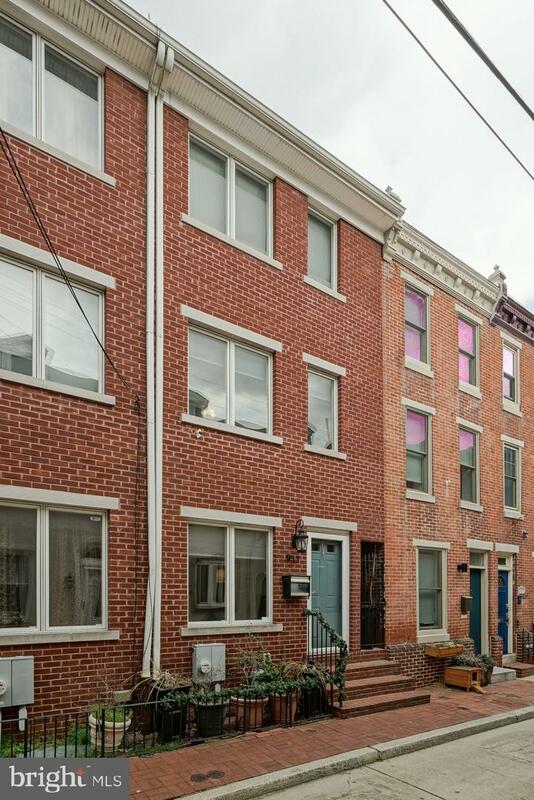 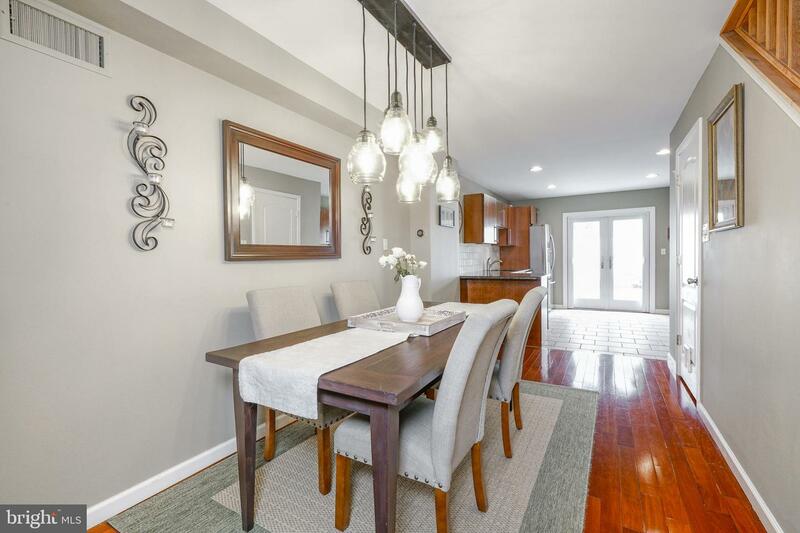 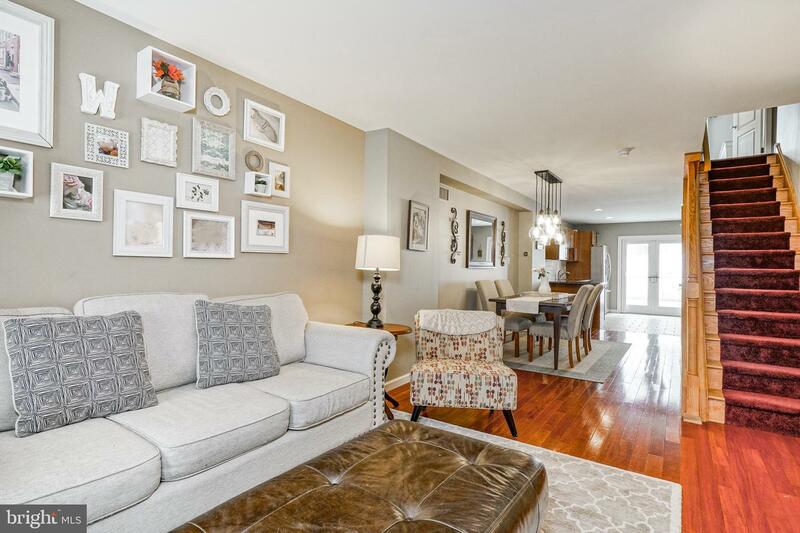 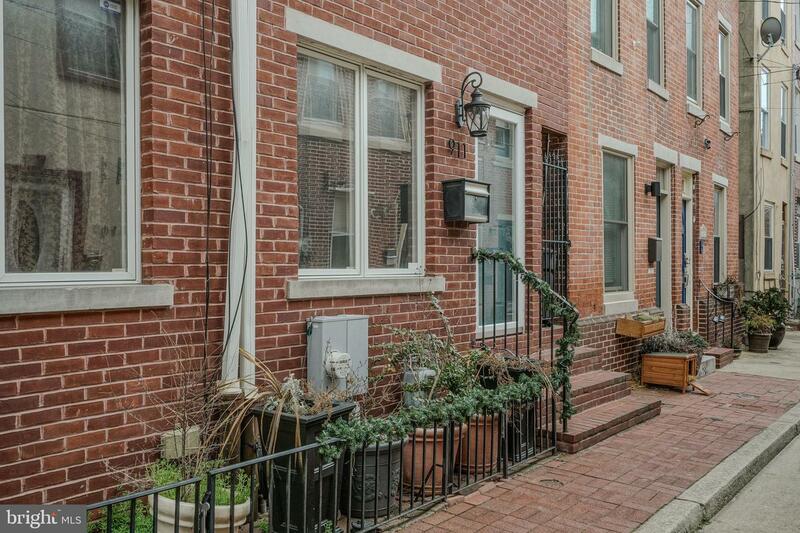 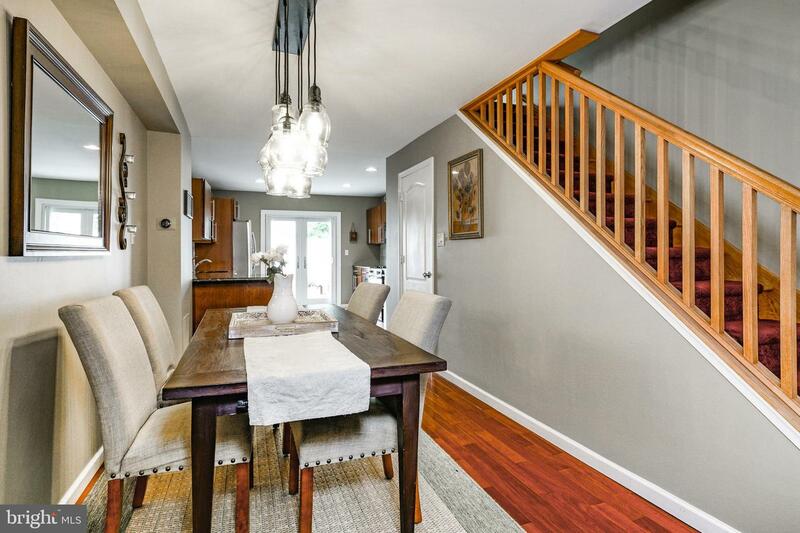 With a Walk score of 98, transit score of 72 and bike score of 81 this home is just minutes to Weccacoe Playground, the Italian Markets, Cianfrani Park, Shot Tower Coffee, Royal Tavern and all that city living has to offer.